Up to 30 versions of each file allowing you to go back in time and protects you against viruses such as Cryptolocker. Access your files anywhere from any computer, iPhone, iPad, Android Phone or Tablet! allowing you to look at your files remotely, play music, videos etc. Imagine that you are working away on your computer and suddenly the screen goes black or a fatal error appears on the screen, you attempt to restart the machine but are met with a message such as “No hard disk detected” This is the grim reality that some PC owners face, the question is: What do you do?, When did you last backup to that dusty external hard drive or memory stick on the shelf? If you lose the data on your machine does it matter? Family Photos, Music, Critical Business or Personal Documents? Ask yourself, Do you really want to lose all of those precious memories & family photos that you haven’t printed? Without a reliable backup service all of your data could be lost or could possibly be recovered by sending your hard drive off to a lab to have a recovery attempted costing hundreds! We can provide you with a service which prevents all of these worries our CTA Cloud Backup Service. 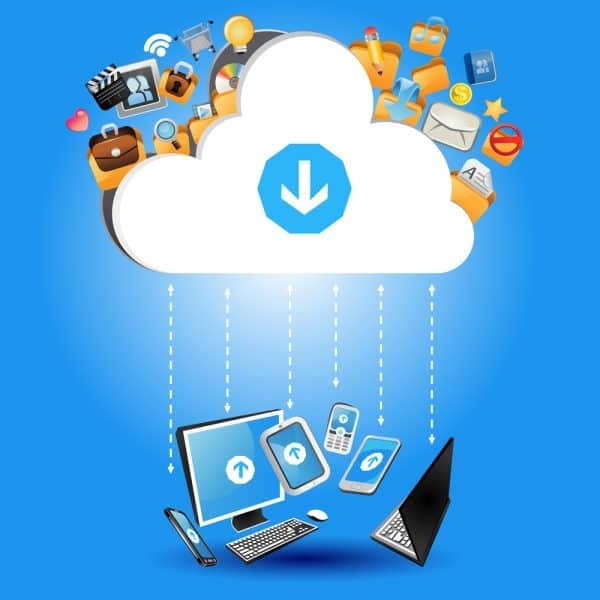 Start your automatic backup service today!